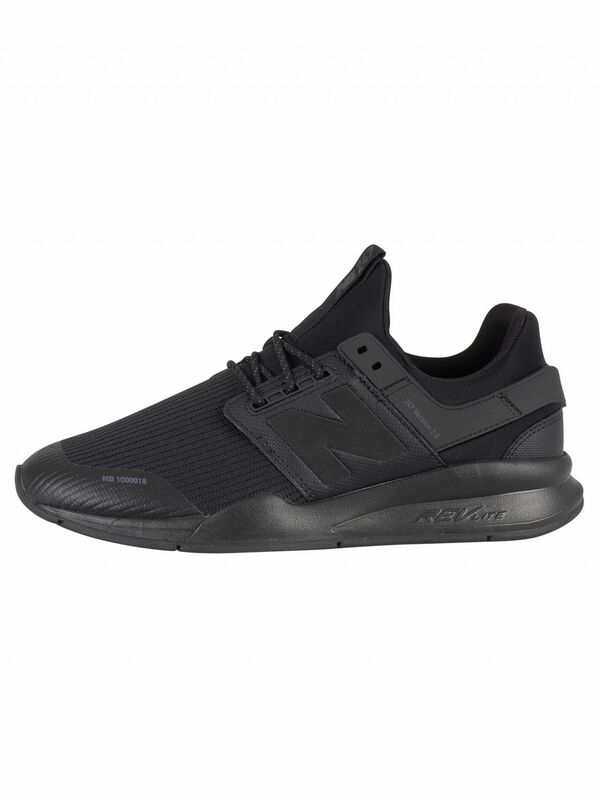 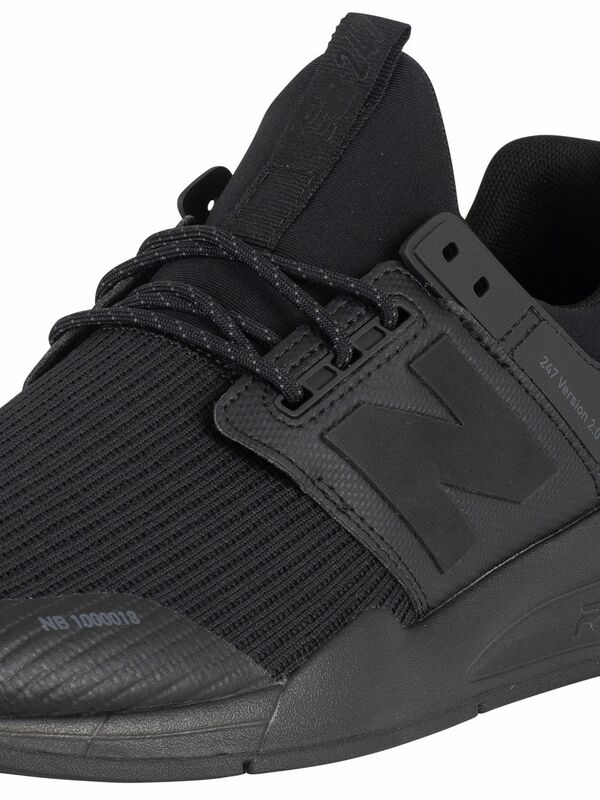 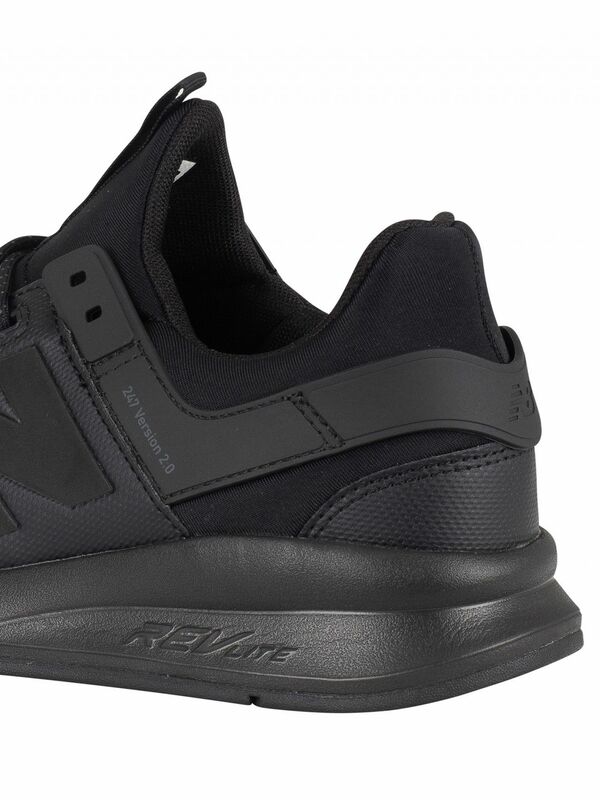 From New Balance comes the 247 Version 2.0 Trainers in Black colour, featuring a cushioned collar and branding to the side and the heel. 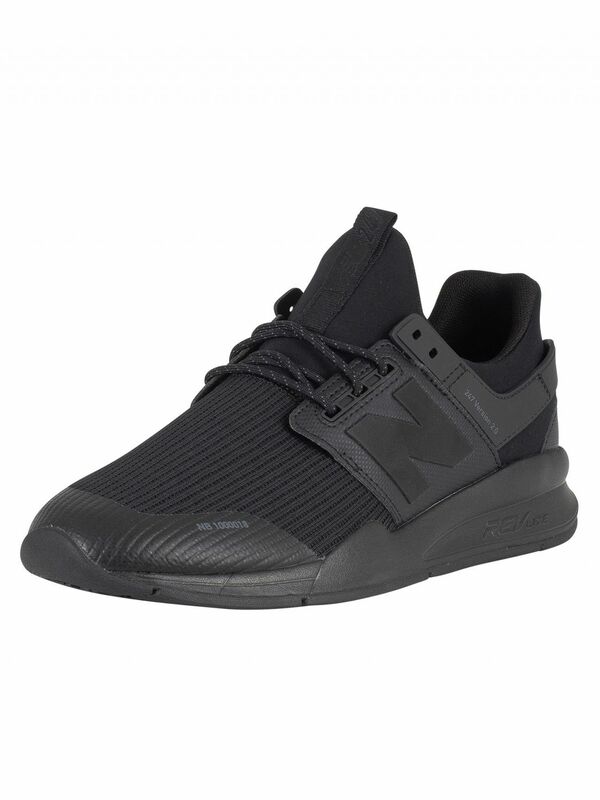 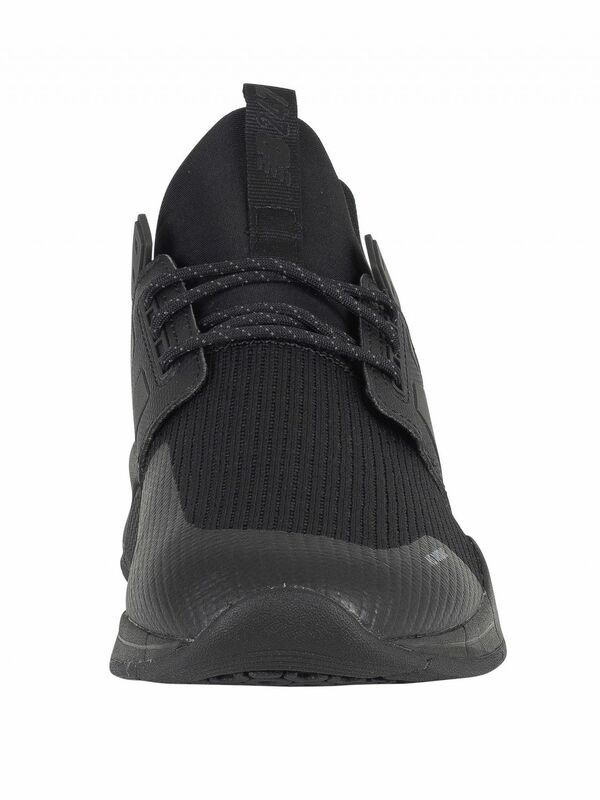 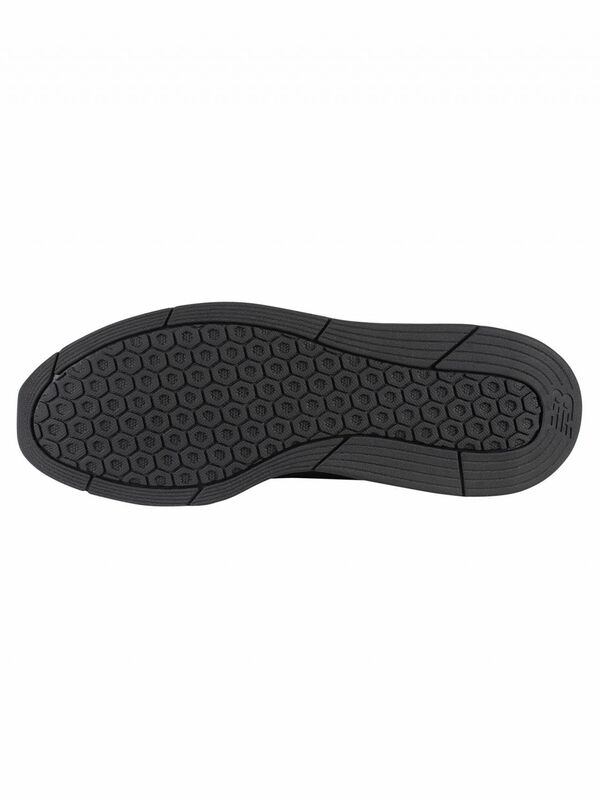 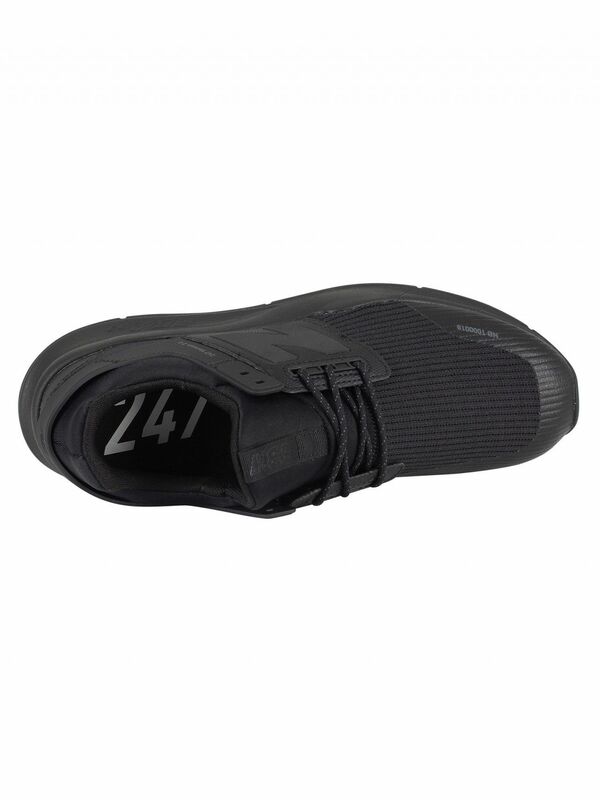 Coming with lace closure and a pull tab on the tongue, these trainers sport an innovative REVlite midsole that provides premium responsiveness and durability at a 30% lighter weight than other foams with comparable performance. 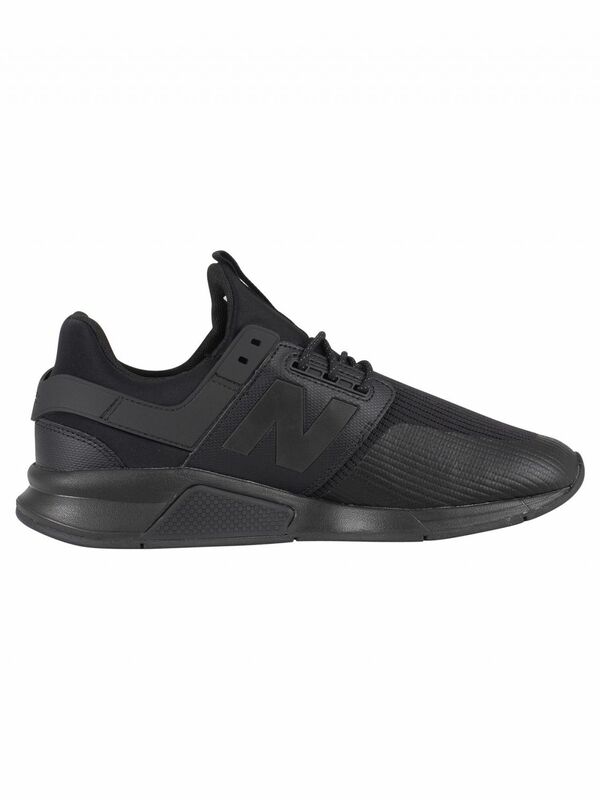 View similar New Balance or similar Running Trainers.